OUR NEIGHBOR ACROSS the street sold his house and moved to the country. 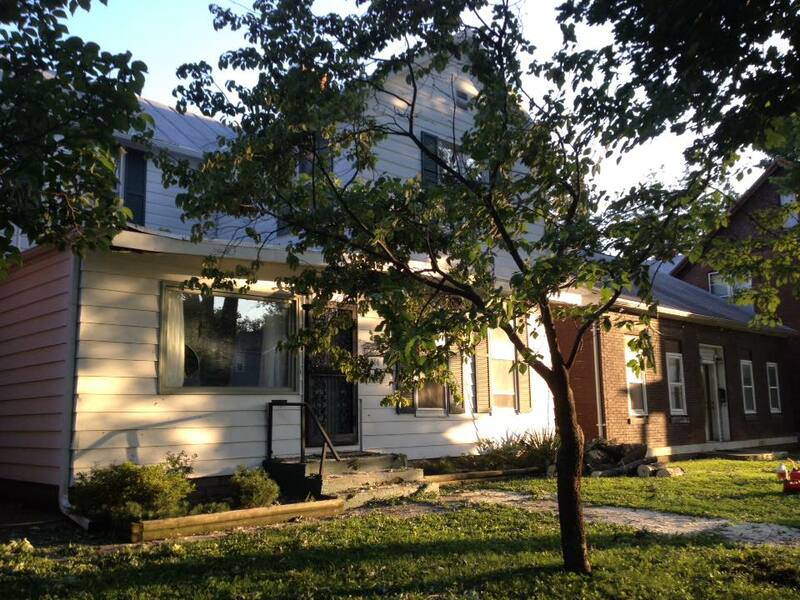 It's a beautiful old German home with new siding and a lot of character. He sold the house to a local contractor with a decent reputation. But the contractor apparently wants to take a stately single-family home and turn it into a two-family duplex, and the flags immediately go up. The two houses to our west are both divided. The one right next to us is OK (and I know one of the tenants will be reading this with great interest). The other is iffy. The rest of the block is single-family. The landlord business is tough - we go through it on a commercial level at Fifth and Maine. Decent landlords are hard to find around here and decent home renters can be a challenge to find as well. Twelve years ago I moved into the top of a house at 9th and Monroe that had three units. The landord, Bob Pribble, was excellent and I never had issues with the other tenants. So it can work out, if people actually give a crap. My fear is that this beautiful house across the street will go downhill if two renters get in there who don't care about the property. A family that buys the home and lives in it would be a lot more likely to put the time and effort needed to keep up an older home. We have four houses within a stone's throw empty right now. Two of them are in foreclosure with no relief is site, and have become nasty eyesores. Geesh. Why don't people care about where they live, or properties they own? I offer no solutions. But you can bet I'm keeping a close eye on the house across the street, and ultimately the new tenants. 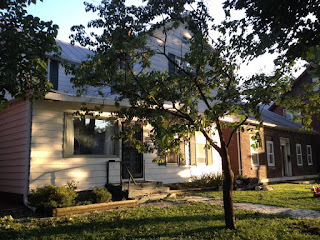 We hope the new owner/landlord will care about our little neighborhood as much as we do.